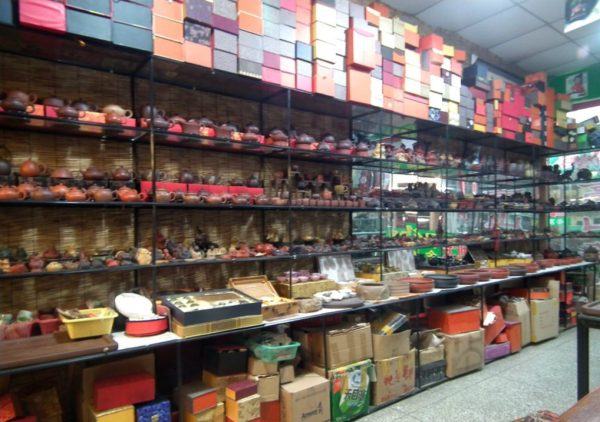 Jiangtea is a china loose tea wholesaler in ShangHai tea Market . All loose teas in Our wholesale shop are directly from small tea plantation in original tea production areas which are in different parts of China. Some teas (Tie Guan Yin, Pu-erh teas) are from our family tea plantation in Fujian Province and Yunnan Province). We have spend a lot time to visit a lot family owned small tea farms in different provinces of China and cooperate with the tea farmers. So we can upgrade new tea information and expand our tea categories every month. 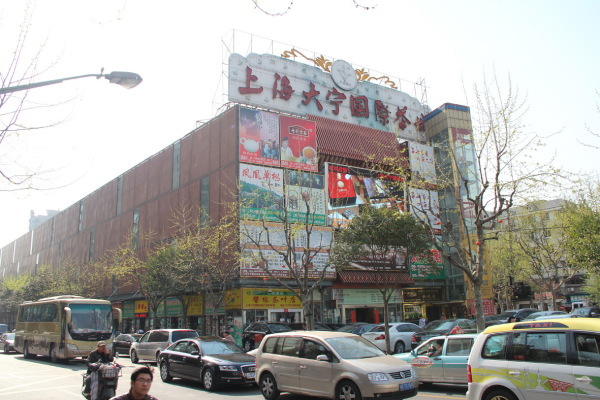 A lot of tea business owners outside China come to shanghai tea market and purchase loose tea for their business in recent years, so we began to build the website (www.jiangtea.com) in 2010. 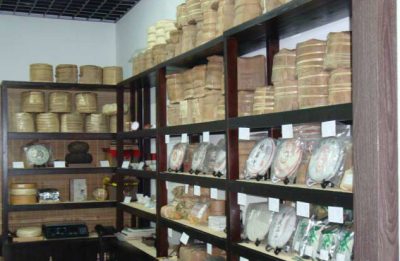 We try to introduce different china teas and china tea culture for tea business owners in different countries. 1, Why are our loose teas from original location? 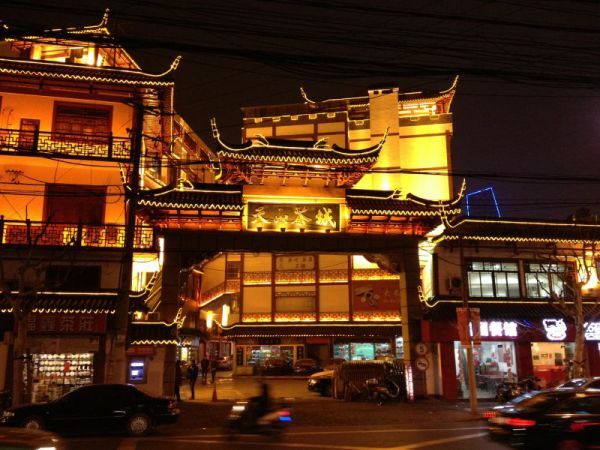 China tea has become a symbol of the country's history, religion, and culture. The history of tea dates back to ancient China, almost 5,000 years ago. china tea are named for the birthplace where it is cultivated. the names represent the method in which it is manufactured and its quality. china tea grown from different areas have their own characteristics. Tea leaves from certain mountains provide good aroma. Some are major in water quality. Some are good at aftertaste and some may contain necessary bitterness and astringency .and Tea plantations spread throughout China. 2,Why do we get teas from small family tea farms? 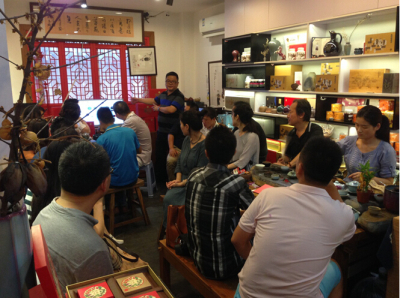 Some tea business owners outside China prefer so-called “organic tea”. Actually, China tea lovers seldom use the concept “Organic tea” . “organic tea ” in China is not necessarily traditionally produced tea and is produced only for export. They are usually grown on large-scale farms organized and managed by local governments or larger companies. These teas are made in large farm and factories where tea leaves have been machine bruised, machine rolled, and machine fired. Modern technology generally serves only to increase efficiency at the expense of quality. These teas are obviously not the same as completely handmade teas with traditional methods. Jiangtea Chooses loose tea from small family tea farms which they have no more than a couple of acres and produce one or two teas indigenous to their area. These tea farmers are using chemical-free techniques to produce their teas. They continue to use the traditional techniques developed by the ancestors . Their teas are hand-made and crafted .These tea farmers usually are proud of winning in annual tea competitions(斗茶). So we think that teas made in small family farms are better and more organic than larger farms and factories. A new tea-plant must grow for five years before its leaves can be picked and, The trunk of the old plant must then be cut off to force new stems to grow out of the roots in the coming year. By repeated rehabilitation in this way, a plant may serve for about l00 years . The season of tea-picking depends on local climate and varies from area to area； The best Dragon Well tea is gathered several days before Qingming (Pure Brightness, 5th solar term) when new twigs have just begun to grow and carry "one leaf and a bud." To make one kilogram (2.2 lbs) of finished tea, 60, 000 tender leaves have to be plucked.